Aloe vera is perhaps the most genuine and versatile cure-all plant there is, offering a plethora of health benefits – the word ‘vera’ after all, does mean true or genuine. In the past, it was considered to be the plant of immortality by the Egyptians, and has been used since time immemorial for its soothing and curing properties. The Aloe vera plant is luscious with thick, fleshy stems and spiny leaves. 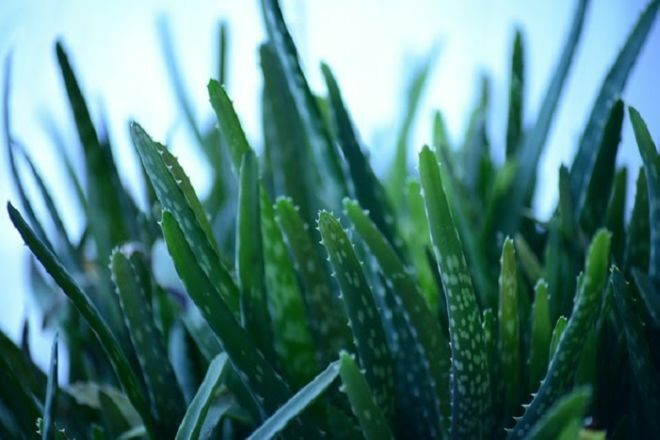 The plant’s miraculous benefits are located within the stems, which contain aloe juice and gel – a substance that is used in numerous medicinal, cosmetic, and health treatments. Aloe vera juice can be bought (preferably organic, and pure) from a health shop or a well-stocked supermarket. Alternatively, if you’ve got a couple of plants at home, you can just as easily make your own juice. Cut and open a few stems of the plant from the middle section. Opt for the outer stems as they are the most mature, and have the highest concentration of antioxidants. Upon squeezing the stem, aloe gel will ooze out. Store it in a bowl, then put the gel in a blender and add 1 cup of water. To get pure aloe vera juice, blend the ingredients and consume within 3-4 days, before it loses its antioxidants. Aloe vera (both juice and gel) is packed with antioxidants and antibiotics and works as stimulators of cell growth. It also has scar and pain inhibitor properties. The entire leaf is at times used to treat ulcerative colitis, metastatic cancer, infectious disease and chemotherapy treatment. The plant is also rich in the following vitamins and minerals, making it a highly nutritious ingredient. Aloe juice can be consumed internally, or applied on the skin and hair. It is also a general health tonic that you can consume every morning to reap all of its benefits. Due to its high anti-inflammatory properties, aloe vera is just the thing to take if you suffer from bowel problems. It promotes good bacteria in the gut and keeps all digestive disorders at bay. This auto-immune disease attacks the body tissues, especially the membranes lining the joints, causing inflammation and stiffness. Drinking aloe juice for two weeks however, can help reduce inflammation in the body. Aloe also contains anti-inflammatory compounds that help to reduce the pain and stiffness to a great extent. If you suffer from severe digestive problems, drinking aloe vera juice reduces the symptoms of acid reflux, and stabilizes the alkaline levels of the body. Aloe juice has a soothing effect on stomach walls and reduces heart burn and discomfort. It is also an ideal treatment for constipation, due to its laxative properties. To keep your cholesterol levels in check, as well as increase levels of good cholesterol, include fresh aloe juice in your daily diet. When consumed regularly, aloe vera helps to regulate blood sugar levels. On this note though, it is important to consult with your doctor, for the correct dosage. 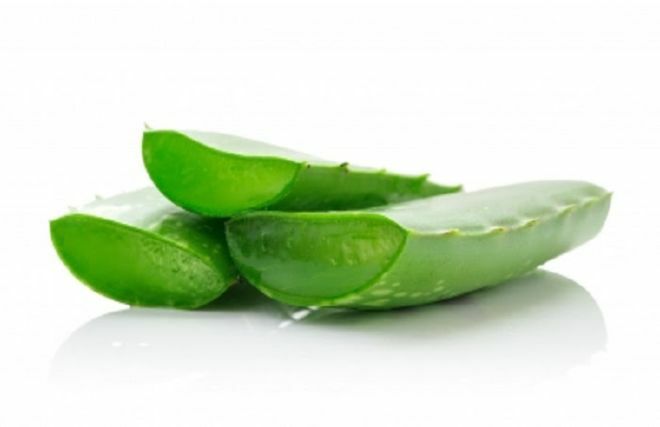 Often times, aloe can interfere with the medicines that you take to curb blood sugar.